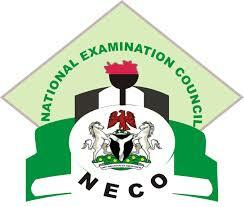 The National Examination Council (NECO) on Thursday released the results of the senior school certificate examination (SSCE) it conducted throughout the country and some overseas countries between June and July this year. The results showed that 745,053 candidates that sat for the examination recorded credit and above passes in English and Mathematics, while 947,850 candidates passed with credits and above in five subjects irrespective of English and Mathematics. The Registrar and Chief Executive Officer of NECO, Professor Charles Uwakwe, who announced the results, said over 1,055,988 candidates registered for the examination, while 1,051472 actually sat for the test which covered a total of 76 subjects. 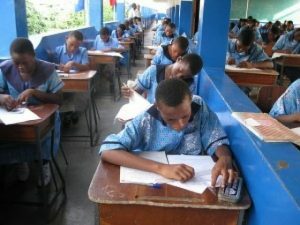 The registrar disclosed that 50,586 candidates were involved in examination malpractices, adding that 276 schools were involved in “mass cheating” in 34 states. As a result, Uwakwe said six schools had been “derecognised” for their institution being involved in examination malpractices in addition to 23 supervisors “who aided malpractices in one way or the other were blacklisted”.